Mandy Len Catron’s writing can be found in The New York Times, The Guardian, The Washington Post, and The Rumpus, among many others. 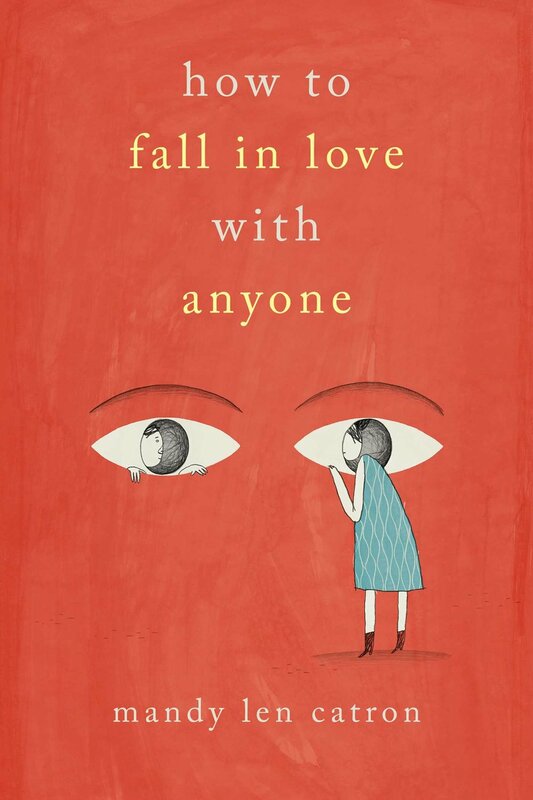 She is the author How to Fall in Love with Anyone: A Memoir in Essays, which was listed for the 2018 RCB Taylor Prize and the Kobo Emerging Writer Award. Sign up for updates on events, workshops, and classes.